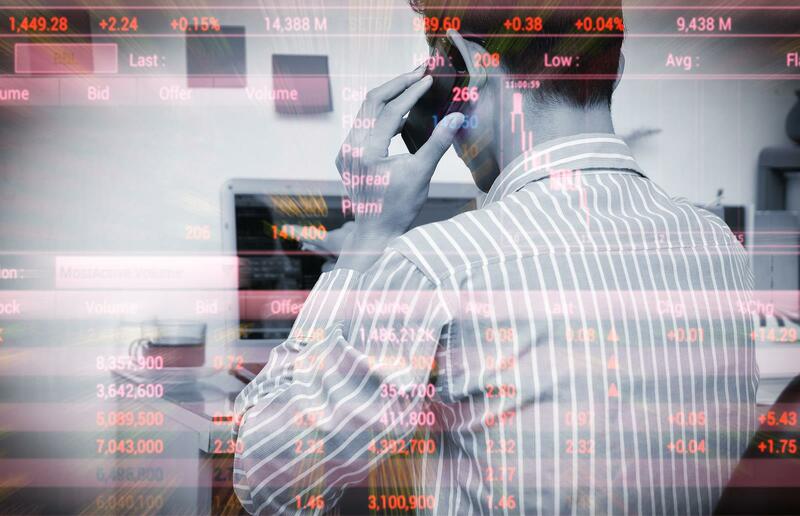 Online trading with a reliable online broker dealer gives you the knowledge and resources for successful trading. One of the important concepts you need to understand is the breakaway gap. In trading, you sometimes come across gaps. A gap is basically a space, where no trading happens, between a trading period and the period before it. This usually occurs when a big event has occurs that impacts the security. Events could be a merger agreement, earnings surprise, etc. For a gap to occur, there must be a significantly large difference in the price at which a trading period opens. This price and the following price moves must not fall within the previous trading period’s price range. For example, if the price of a security is close to $45 and jumps to $50 when the next trading period opens, a large gap would be seen on the chart between these periods. While gaps are said to always fill, with the price getting back to somewhere in the range between the previous and present trading period, this could take significant time to happen or sometimes, may not happen at all. The reason why these changes happen is that they attract new traders. The gap is called a breakaway gap because it moves the security from a non-trending to a trending pattern. A breakaway gap is an indication that there is greater sentiment moving towards the gap, which has the possibility of lasting for some time, resulting in an extended move. Observing the volume at the time of the gap gives you an idea about the strength of the gap. The higher the volume out the gap, the greater the odds that the security will move in the direction of the gap. This also brings down the chances of the gap being filled. While the breakaway gap is quite resistant to being filled, it does in some cases. A breakaway gap provides a positive indication of the starting of a new trend. With the user-friendly TradeZero platform, you get to learn a lot about trading, and make use of sophisticated resources and charts to identify gaps and opportunities. Start online trading with us. Call us at 954-944-3885! The content provided here is solely for informational and educational purposes and does not constitute an offer to sell or a solicitation to buy any security or instrument which may be referenced upon the site, or an offer to provide advisory or other services by TradeZero in any jurisdiction in which such offer, solicitation, purchase or sale would be unlawful under the securities laws of such jurisdiction. Investors are advised not to rely on the information contained in this writing to make an informed investment or financial decision. TradeZero explicitly disclaims all liability for any action taken based on any information contained in this writing.